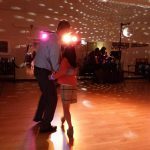 Sponsored by Lodgic Everyday Community. 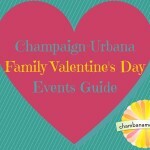 Family-friendly Valentine’s Day-related activities in Champaign, Urbana, Savoy and beyond! 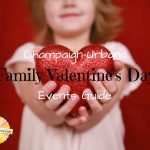 Family-friendly Valentine’s Day-related activities in Champaign, Urbana, Savoy and beyond! 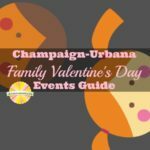 In Urbana, Daddy Daughter Date Night will now be Family Date Night.